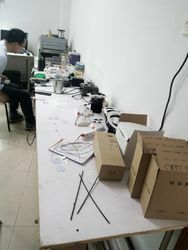 All orders of each product need to have a testing aging around 24hrs. 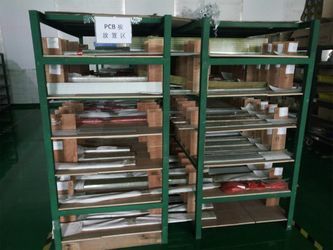 All new prduct will be aging testing all times after researching and developing. 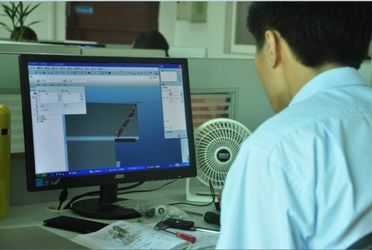 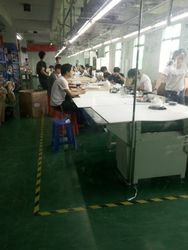 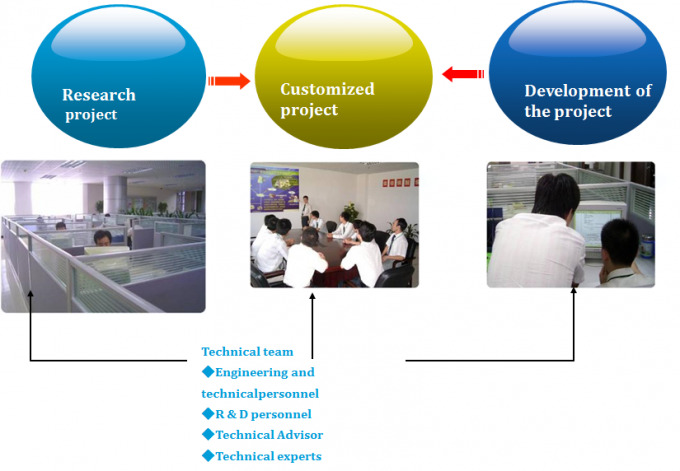 When customer asked inquiry, our engineer will make drawing for customized. 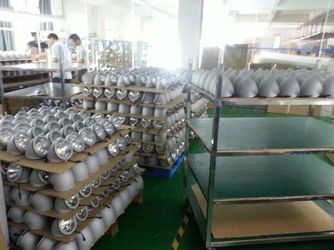 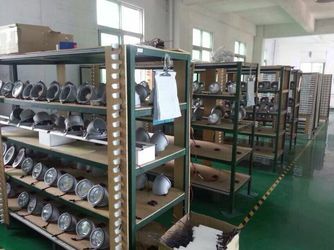 Once finished the customized product, will be lighting on all the time, after 6 months, new product will be released and sample done. 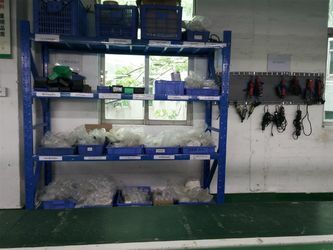 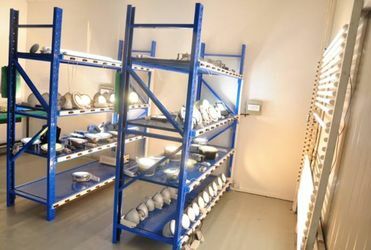 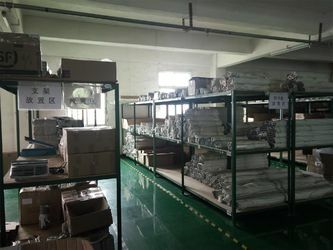 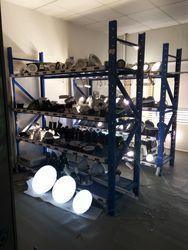 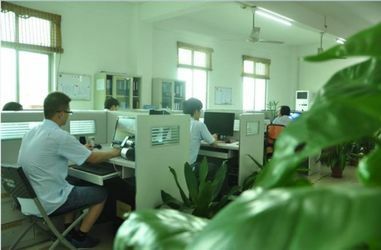 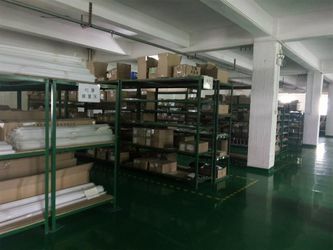 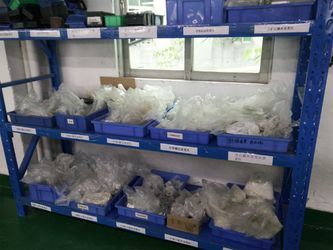 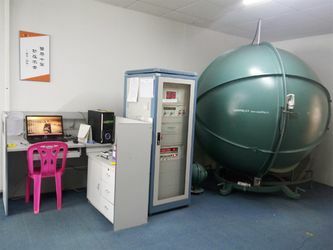 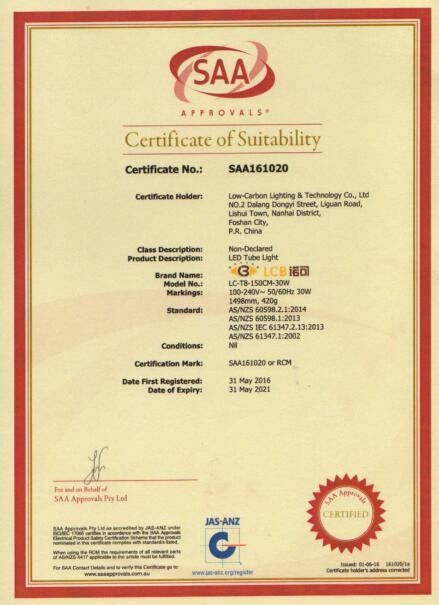 Low-Carbon Lighting & Technology CO., Ltd is Equipped with State-of-the-art machine and equipment , all producting workers are professional, advanced test equipment and all round QC control system, make sure our customers can get qualified LED Lightings. 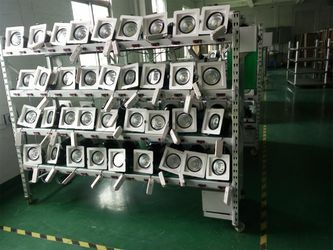 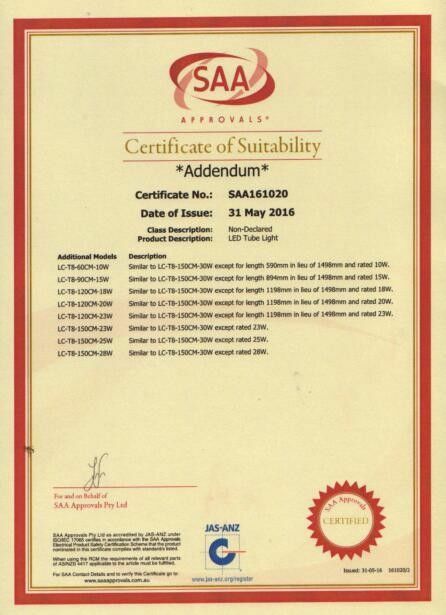 Low-Carbon Lighting & Technology CO., Ltd also warmly welcome customized OEM and ODM order, which can best meed customers' own demand. 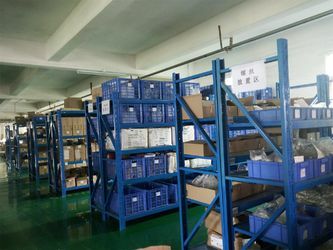 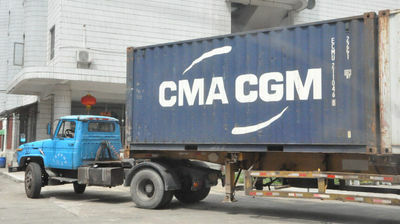 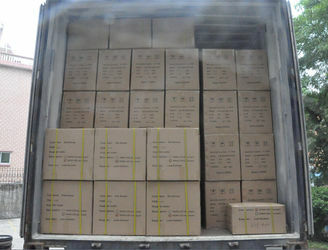 For over Decades, our OEM and ODM Service get high reputation from our European and American Customers.